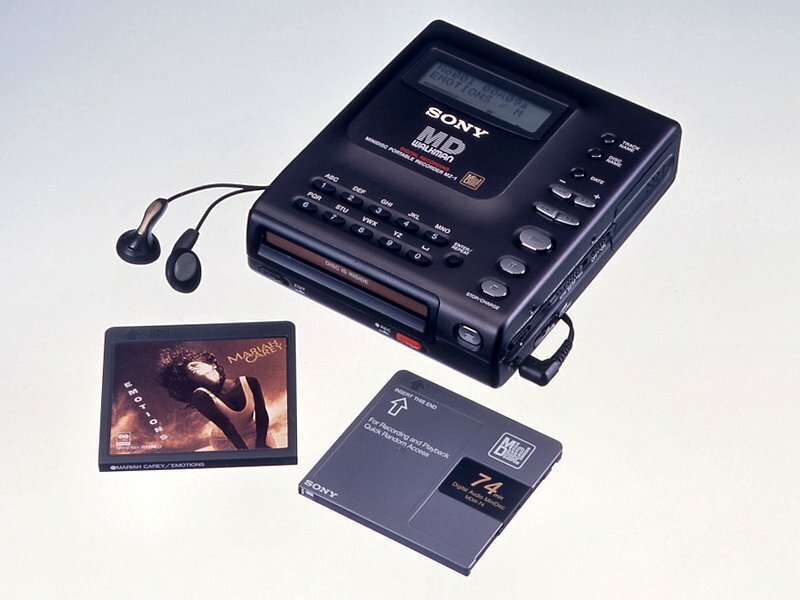 Sony announced that they will be discontinuing the MiniDisc, with sales of equipment, devices and discs terminating in March 2013. The main reason is low sales naturally. 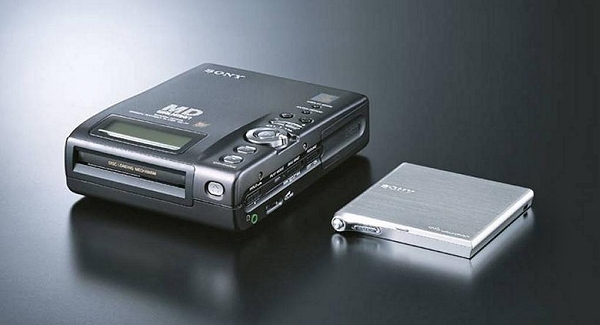 It will be sad to see the MiniDisc go, especially since it has such a special place in my heart. My first player/recorder was the MZ-R900 and finally settling on the MZ-N10, which I still own along with a plethora of discs. Depending on the source, 22-27 million units were sold since its introduction back in 1992. As long as Sony doesn't kill off the MP3 Walkman, the brand will live on, for now. I don't think it'll introduce any new walkmans this year, as the F, E, and W series have all new models. 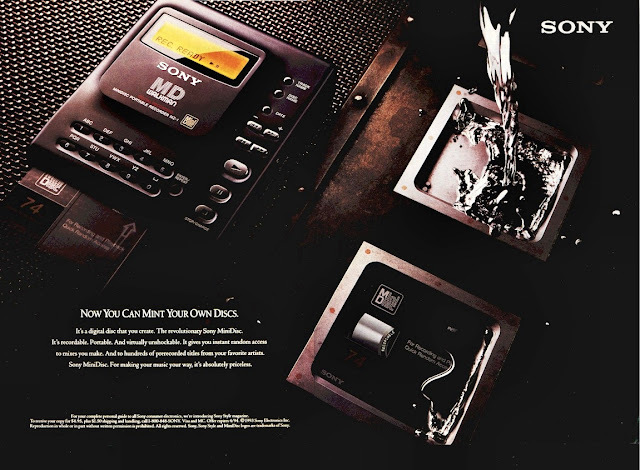 But I do hope, indeed, that Sony doesn't kill the Walkman as a stand-alone DMP. I'm not into phones at all, and if Sony stops supporting the Walkman, I guess I'll have to switch to other specialty brand (Cowon, etc.). I hope it doesn't kill the mp3 walkman or merge it with the experia phone line. I don't care at all about phones, and I love the walkman sound. If sony kills it, I'll have to turn to Cowon or other specialty brand. Anyone has a clue as to whether Walkman sales are respectable these days? The DMP market is a niche, but Apple keeps putting out new stuff (iPod Touch 5). Btw, has anyone tried the RDP-NWX500 speaker dock? It's japanese, and as far as I know it is the only one compatible with the Z (I own one). It's only available as an import (expensive!). So any comments will be much appreciated. Thanks! I would have imported one but once I found the full import price I had to rethink my options sadly, but maybe the next line of walkmans might ship with NFC to allow them to stream to NFC speakers? I do believe we will see new modes but probably at IFA, or perhaps a late summer introduction, with official unveil at IFA (6-11 sept 2013). Technically a new A-series could be launched with an update to the Z/F series, either Jelly bean or who knows maybe key lime, doubtful but maybe. I feel Sony needs to go back to what made their players great, metal build, NC, OLED screens, long battery life and awesome design. I just checked the Sony website and they are having a 50% sale on select mp3 players and headphones. The Sony Walkman Z Series 16gb is on sale for $140 but is no longer available. The Sony Walkman F Series 16gb is on sale for $135 but is out of stock. Is Sony clearing stock to make room for new models? I only saw the W series get renewed at CES 2013. As for the other models they have either stayed or have gotten completely removed from the listing on their website. The Sony Walkman S series is no longer listed. Only the F and W are available in the US. Sorry, I was saying, Ascariss, thanks for the word on the RDP-NWX500 speaker dock. It's still very expensive, but it has gone down a bit these days (I hope it´s just not a temporary drop). I´m considering getting one...but SOny should definitely make things easier for us...no wonder it has lost market share! I feel Sony is going to focus on smaller, more affordable, music-only players, like the W series. I think they're going to pull the plug on high-end players, which will be replaced by phones. This is most unfortunate, and I hope I'm wrong. I have recently purchased a smartphone, and it has reaffirmed my conviction that good audio comes in the form of dedicated players. I'm very happy with my Z and would consider getting an E or W for situations where portability is very important. Thanks Ascariss for keeping the Walkman spirit alive. 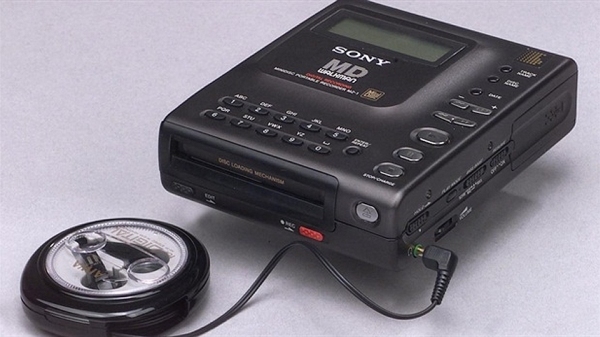 My gut feeling is that Sony is going to pull the plug on high-end players and focus on smaller, more affordable devices like the W and E. DMP like the F will be ditched in favor of smartphones. It would be most unfortunate, as I'm convinced that audio quality comes in the form of dedicated players. I recently purchased a smartphone and it just reaffirmed my decision of sticking to my Walkman. I'm very very happy with my Z1060 and I hope it's not the last high-end walkman. If it is, I'll have to switch to other makers. Been trying to post a comment for a while...unsuccessfully. I'll come back later. Sorry about the repeated comments. There was something wrong with my browser that made me think the posts hadn't gone through and keep posting over and over. It never showed the "your comment will be visible after approval" message. Sorry about that.